AAA Ventura Blvd Location in Woodland Hills. Convert or Continue with Current Concept, Either Way You Win! Rear Patio Perfect for Parties. Huge Delivery Business. Lots of Businesses In Area. Owner Will Share Special Recipes If You Like. Point of Sales System Included and Ready For Your Inspection of the Numbers. 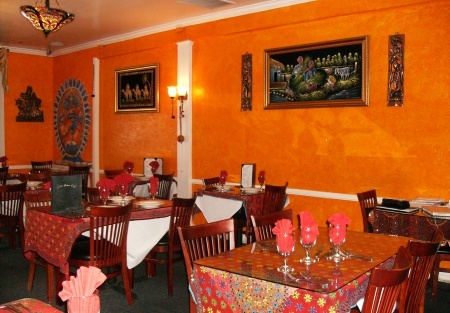 Owner Has Been Operating Restaurants for Many Years and Wants More Time With Family. Qualified Buyer Will Get a New Lease. Owner willing to teach recipes, no written recipes avaliable.